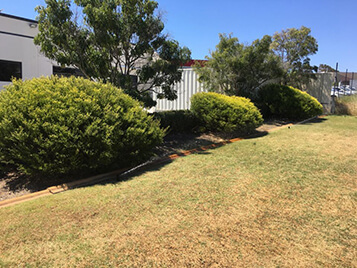 Contact us for reticulation maintenance between Rockingham and Perth before 2019 for $30 discount! We are also overstocked on control panels so you can save $30-$50 on those too. 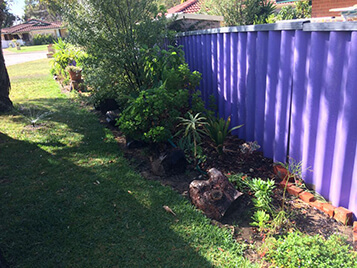 We at the Property Care Guys are now equipped to handle gardening further south of Perth, Fremantle to Mandurah. CONTACT US FOR ALL WORK IN GARDENING AND RETICULATION. DISCOUNTS AVAILABLE !! 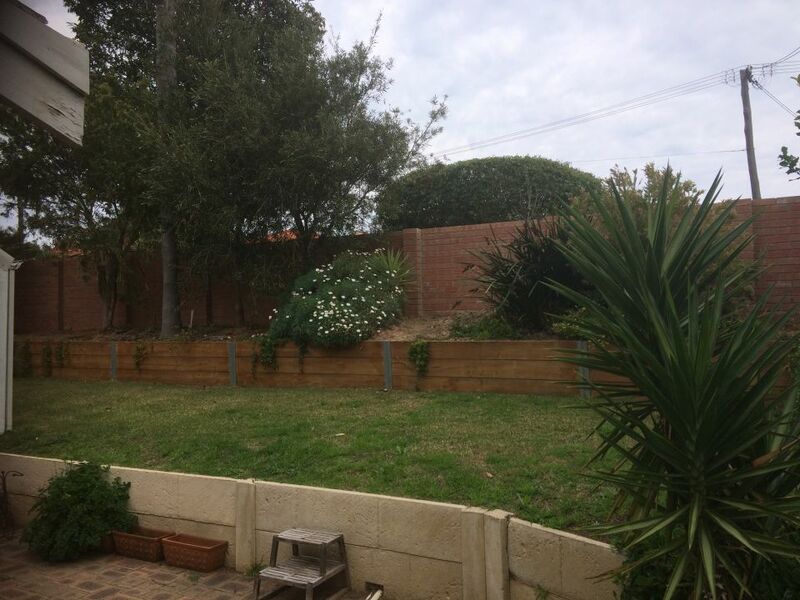 The Property Care Guys are your local Reticulation and Landscaping company in Rockingham and Mandurah areas. This summer our main work has been repairing retic systems, finding solenoid valves and sprinkler work. 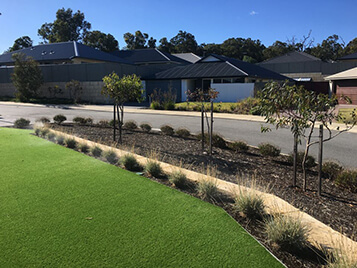 We have also been doing several installations of automated sprinkler and roll-on lawn systems in the new suburb of Lakelands, Wellard and Baldivis using Australian made PVC and top brands such as Toro, Hunter and Irritrol. 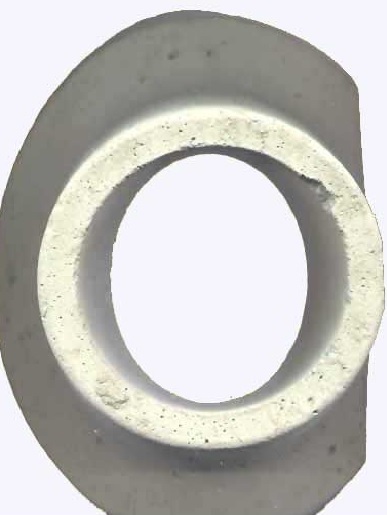 Our supplier is Total Eden Rockingham. Give us a buzz, text or book online for all Reticulation, Irrigation, Paving, Limestone Walls, Soakwells, Roll on Turf, Bathroom and Kitchen renovations in the Rockingham to Armadale to Mandurah areas whether it be a repair job or fully automated install, a free landscape quote for a swift reliable service! 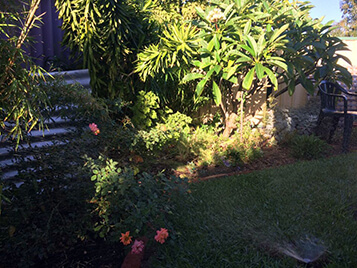 WE now do a good deal on Quarterly and half yearly reticulation maintenance — commercial and residential. Just $88 OR $100+Parts after your initial service. Matt was called out to a residential property to do some sprinkler system repairs and modifications. The customer needed some Retic installed to a new garden bed for trees and pots and multiple sprinkler mods for the lawn areas. The wife wanted some extensions to old beds for more plants etc etc. Many of the popups were now too low and grass was stopping the sprayers. We use poly lawn risers and extension couplings on these and any sprinklers blocked or broken were either cleaned out or replaced with new Toro ones. The neighbour was tapped into their system so we capped that off (customer said it was ok to!) We replaced 3 issues with PVC joins cracked or not glued right. The control box had no weatherproof cover but had been working fine for years so we shall leave that until it no longer works! 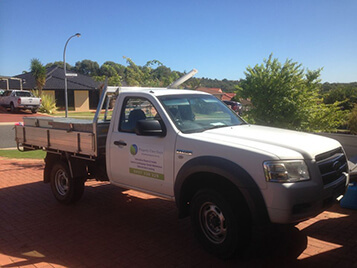 Please call, text, email or online book for all irrigation work from up North at Butler down South to Mandurah! And try our Quarterly full system reticulation maintenance deal, commercial $120 or residential just $88 + parts and GST. Dianne phoned up saying some pipes were leaking in her retic system at the front and also at the back. She stated her water bill was over $700 ! Myself (Matt) headed down as I cover all the areas half hour South of Perth and beyond. The first job was a broken 25mm PVC pipe someone had stuck a garden fork through. The rear job was a little more technical junction of 20mm and 25mm. Interestingly, it looked like rats had chewed through the pipe. But leaking pipes are not going to cause such a water bill in excess of $700. So I then checked the water meter and it was not ticking over at all. That means either the pool was leaking and being filled up far more than usual, or the automatic reticulation timer was improperly programmed or malfunctioning. It was the former – The control box was coming on for like 17 hours a week!! That plus having a pool would add up to such usage. Reprogrammed. Job complete. My customer Joel called stating the sprinklers on station 1 were not coming on for more than a few seconds at a time. This can be either a faulty control box, a bore pump relay or pump, but most likely an issue with a solenoid valve. Arriving on site I tested the box – seemed ok. He had no idea where the valves were so I used the electro-magnetic equipment in the area I guessed they were likely to be installed and there they were. Great! Upon testing number 1 station directly it was found the Irritrol solenoid (valve actuator) was faulty and was replaced. A very smooth job. The customer was happy to maintain his own sprinklers. Another successful reticulation repair. Customer called to ask us to fix his reticulation system because it doesn’t work anymore. Typically this is a failed master solenoid valve, faulty control box or a wiring issue. On arriving Matt checked the controller.. it wasn’t plugged in. Easy! Nah, connected it and tried the stations. All solenoids working. Cool. But barely any sprinklers worked. Ok biggish kinda job. 15 jammed shut popups located under grass and replaced. One or two could not even be found so new ones were added to these areas. Better than digging up 20 metres of lawn right? They can be simply blocked off if ever found. We installed a couple of mp Rotors by Hunter to cover a wide area with no sprinklers which saved the customer money. A split PVC excavated and replaced with a slip-fix and a heap of micro sprays, octo spectrum stakes for many plant pots installed and the control center programmed! Next to install a new station to a garden and lawn with no existing retic! A complete overhaul. Another very simple reticulation repair job where a popup sprinkler had been run over by a mower or lawn edger, catching on the top, resulting in a broken riser underneath. The solution to this is to deter your gardener by installing concrete sprinkler surrounds along the side of driveways and in the gardens next to lawns or around sprinklers which are too high and could get mown over. We replace the popups, install the surround nicely compacted in (or it can sink and become useless!) and test run the station. Our customer had somehow destroyed her sprinkler which was on an articulated riser and needed repair. These are adjustable so you are able to raise and lower and position the popup to wherever you like which helps with installing lawns and also in the future as your garden moves about. A small job requiring some digging and a threaded poly joiner you can find at Bunnings. But no job is too small, even in most rural areas. Get in touch with PCG for pipe repair, wiring issues, control box problems and lost solenoid valves. Please fill in our booking form, email text or call. Yes we now cover more areas South of Rockingham. 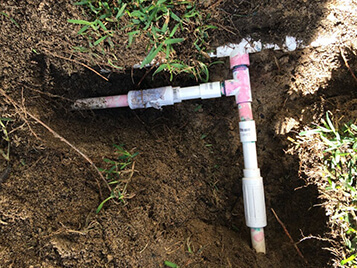 Our customer reported her reticulation was not working at all. After some testing it was discovered to be a mix of poor wiring connections, one cut wire, control box not programmed and a faulty Master solenoid valve. So the wiring was redone at the components, a new master solenoid installed and the 16 year old box programmed properly with new batteries. A test run showed all to be working perfectly. Hopefully it comes on Thursday morning!